Amal Alamuddin alongside her boss Geoffrey Robertson of Doughty Street Chambers will hold a press conference at the Acropolis Museum on Wednesday instead of Monday, it was reported in Greek media. 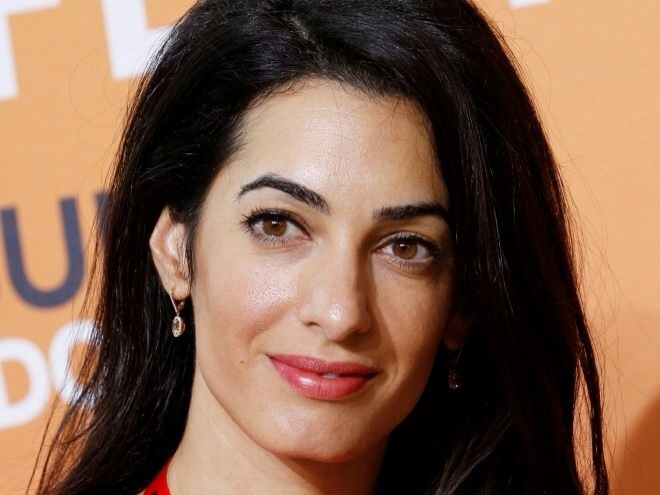 Amal Alamuddin, is visiting Athens with a team to provide legal advice to the Greek government on the return of the Parthenon Marbles. 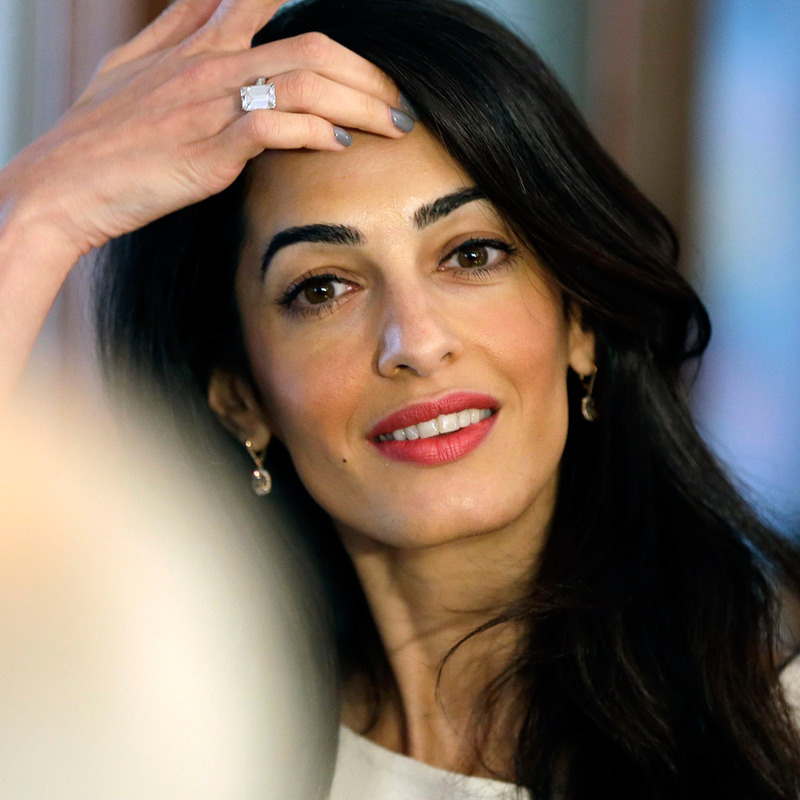 On Tuesday, Amal Alamuddin is scheduled to meet Prime Minister Antonis Samaras and Minister of Culture, Konstantinos Tasoulas, among other officials. She is also expected to visit the Acropolis Hill. The exact timetable of her visit to Athens has not been released, but she will be in the Greek capital until October 16. Previous Post Amal Alamuddin’s wedding dress – the Amal effect ! Next Post Amal Alamuddin Clooney arrived at the Hotel in Athens 13.10.2014 – First pics !